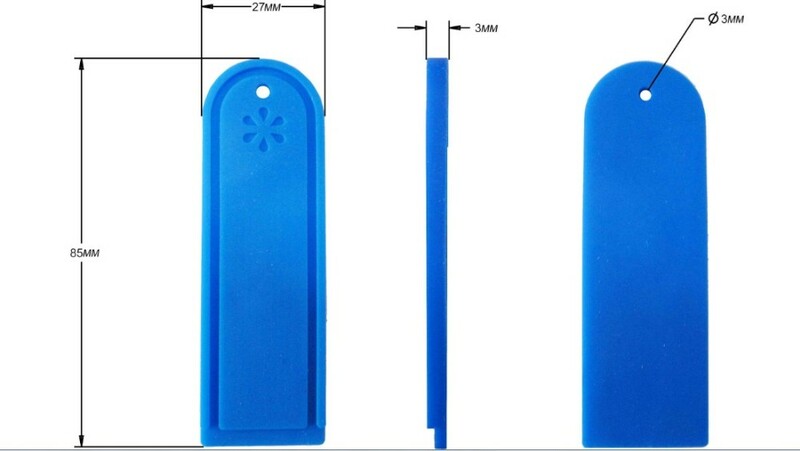 Size: Normal size or customized. 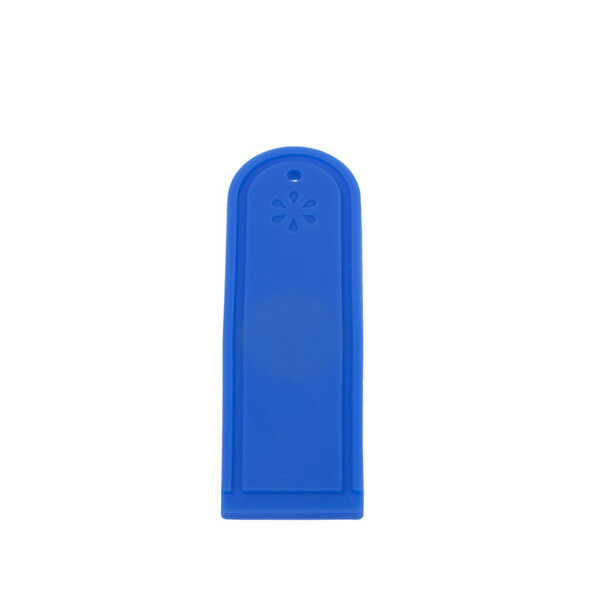 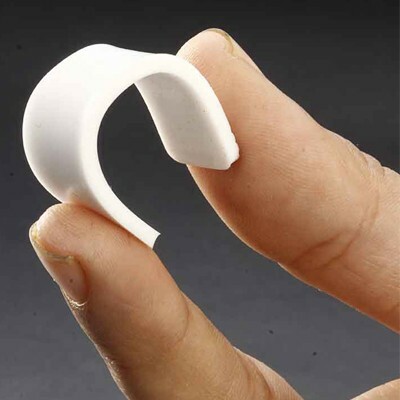 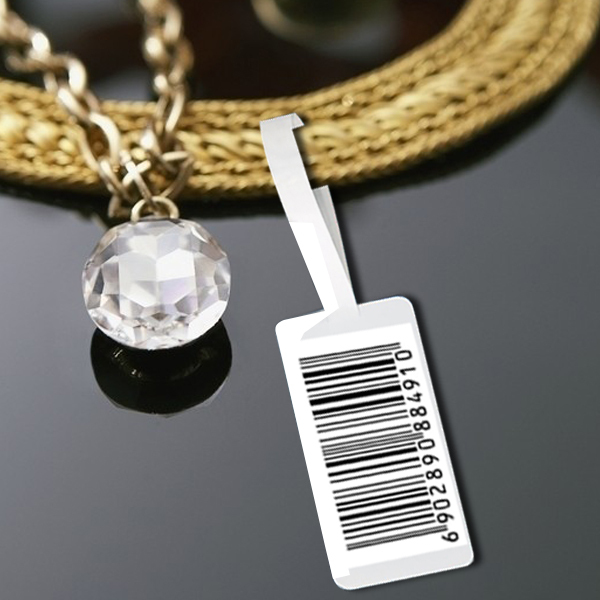 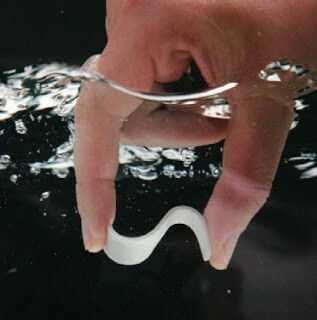 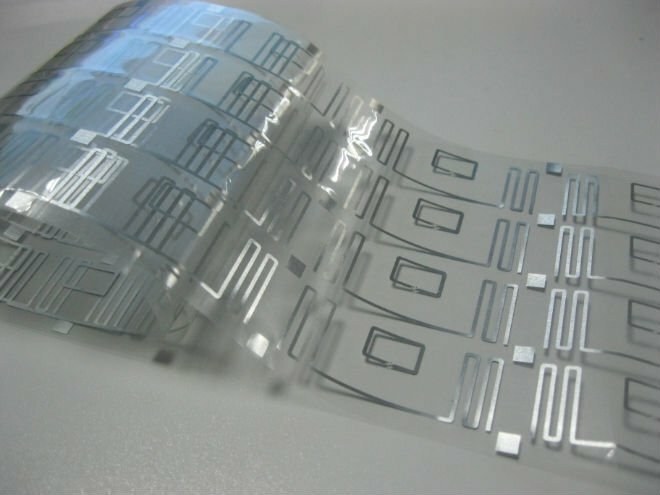 Silicone rfid laundry tag With IMPINJ M3 Chip comes in various thickness and may be on one side or a have a hole in the middle for easier attachment to the object. 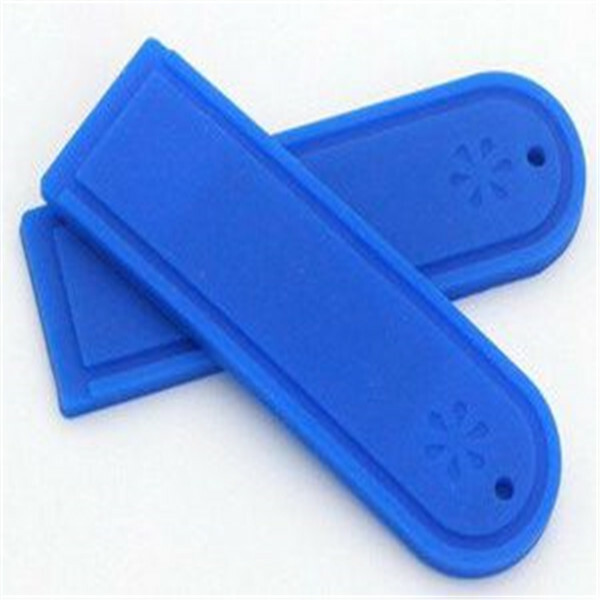 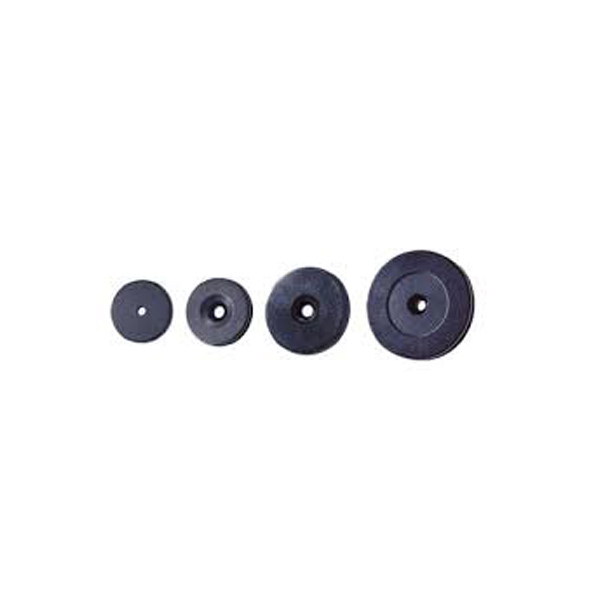 These silicone rfid laundry tag are ideal for tracking linens, uniforms, and other garments, which is made of PPS material for harsh environment. 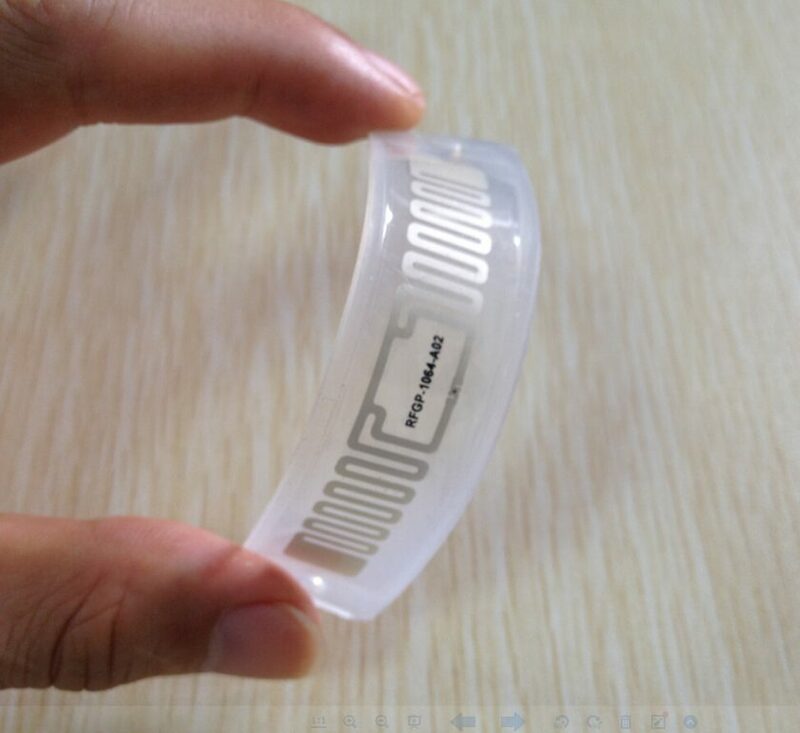 RFID chip type UHF (860-960MHZ ) : Alien H3 , Alien H4 , ect. 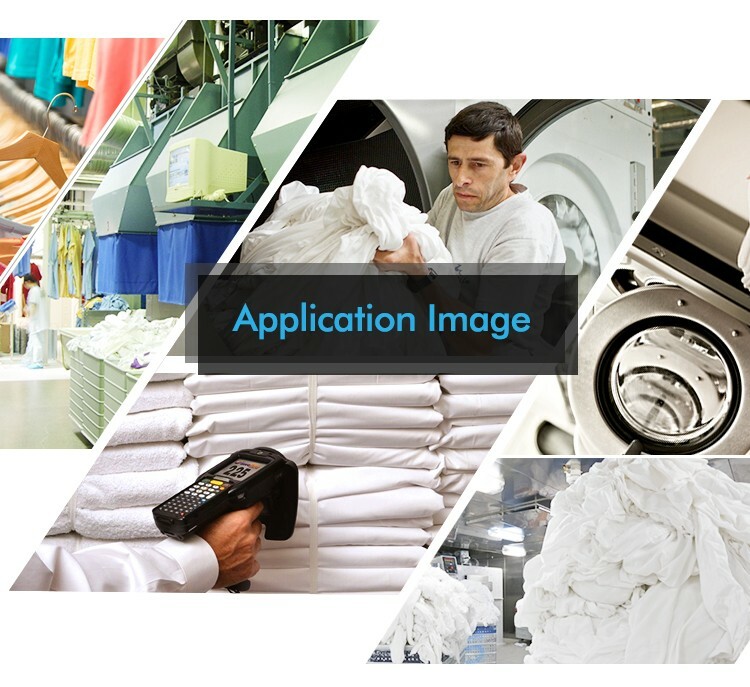 Crafts Logo silk printing, laser number, ink-jet number, ecoding,etc. 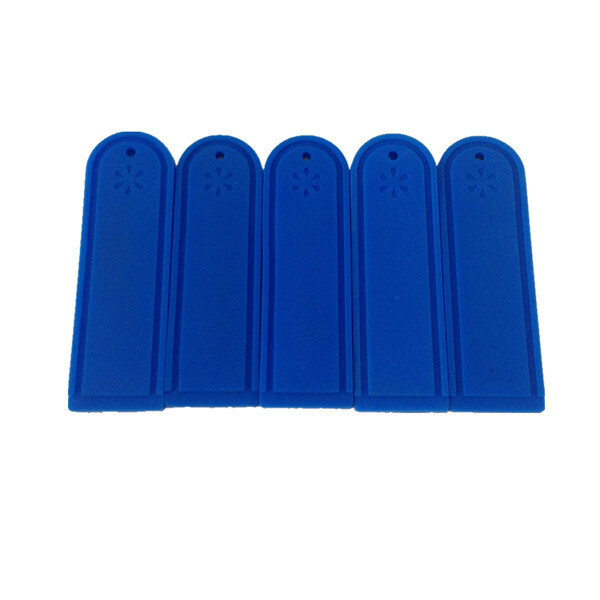 Widely used in apparel items, garments, costumes, uniforms, patients’ clothing in hospital. 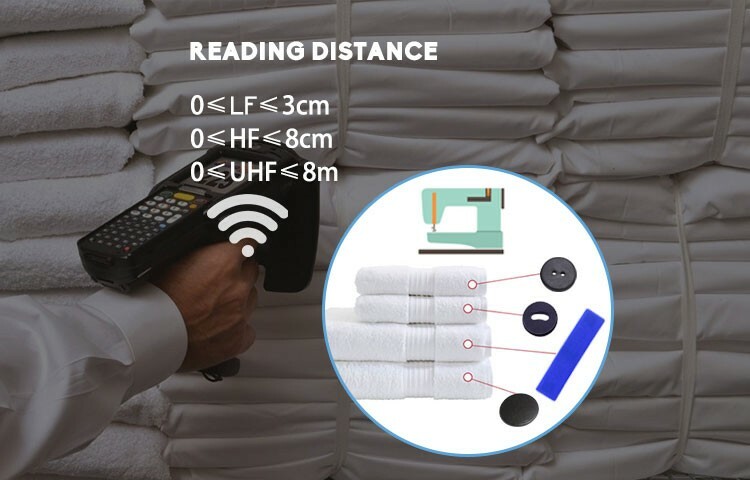 Robust design for harsh laundry environment. 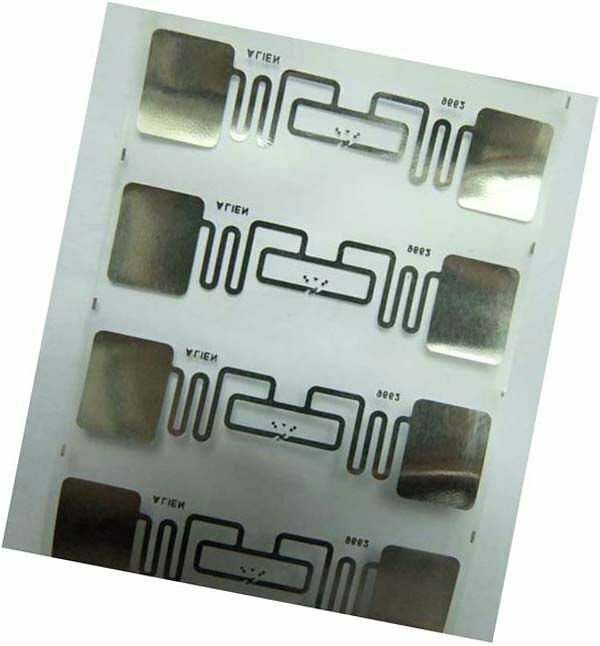 100% water proof, wet-proof, quake-proof, and resist high temperature which is environmentally friendly and unharmful to the human body. 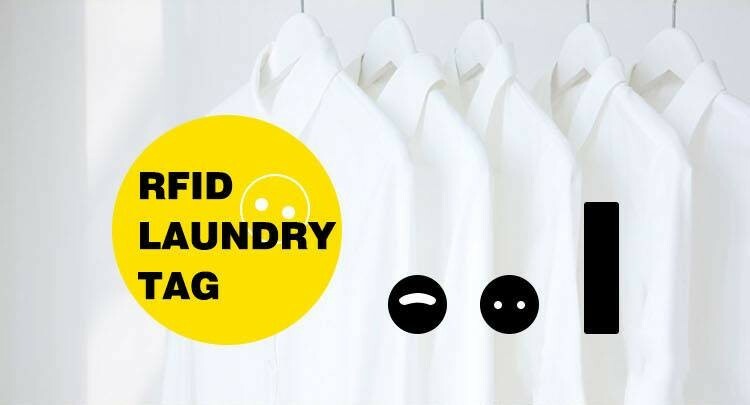 Can be used for Applied to clothes management, Security control, Laundry shop(including industrial gradelaundry) or some odious environment.